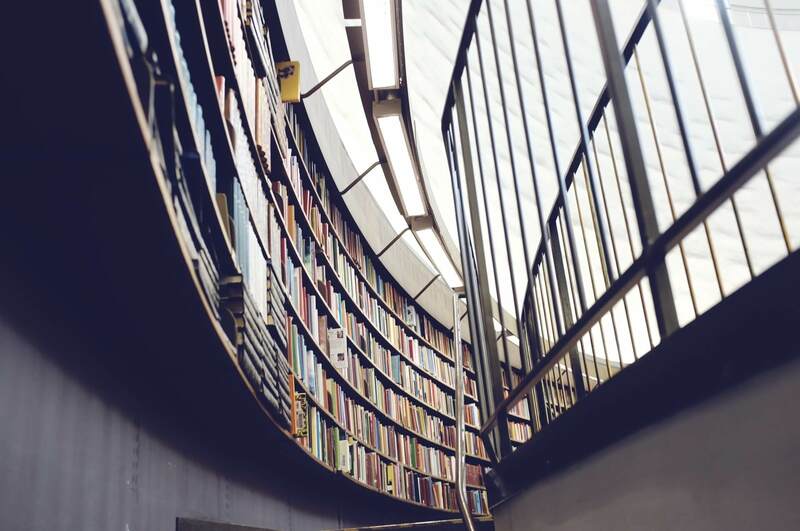 KTET Result 2019 – Kerala Government Education Board (KGEB) has declared the KTET Result 2019 on March 29, 2019. 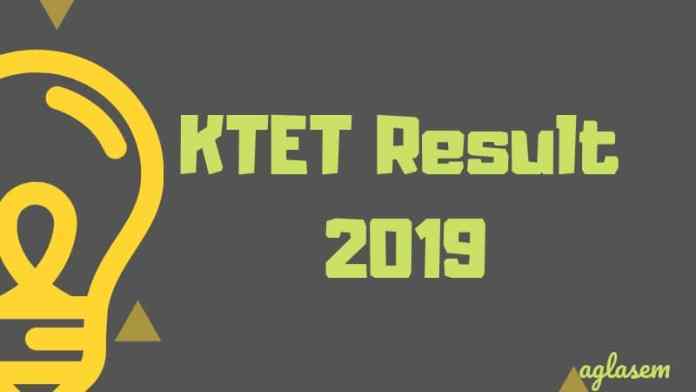 The KTET Result 2019 has been declared at the official website i.e. ktet.kerala.gov.in. For checking the result candidates have to select Category and enter the Register Number and Date of Birth on the KTET Result 2019 login page. 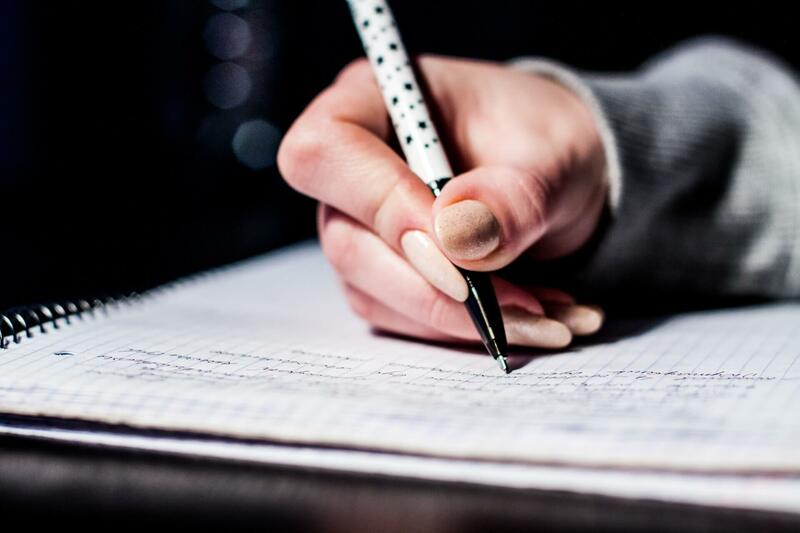 The Kerala Teacher Eligibility Test has declared the for the written examination held on January 27, February 02, 2019. The candidates who have appeared in the examination can now check their result. The qualifiers of the examination will be issued the eligibility certificate of KTET. From this page, candidates will get full information regarding KTET Result 2019. Latest: The KTET Result 2019 has been declared. Scroll down to access the link. The result is based on the candidate’s performance in the examination. The result is containing the candidate name, roll number, scores etc. For more information regarding KTET Result 2019 check the schedule given below. Result: Click Here for checking the KTET Result 2019. How To Check KTET Result 2019? Click here at the above provided link. On the result, login page enter all asked details. After filling all the details click at the check results button. In order to qualify the KTET 2019 examination, the candidates have to obtain minimum qualifying marks. In KTET 2019 the candidates have to obtain minimum 60% marks for the category they have chosen for the examination. There is no relaxation for the reserved category candidates in minimum qualification marks. KTET Result 2019 has been announced after the commencement of written exam of all the Category that is 1, 2, 3 and category 4. The details of the marks and the eligibility status secured by all the candidates who have appeared for KTET 2019 has been published on the website of Pareeksha Bhavan after the examination of KTET 2019 will be conducted. It must be noted that candidates marks has been strictly evaluated as per the marking scheme. The KTET certificate will be provided to those candidates who will be qualifying the KTET 2019 test by the Secretary, Pareeksha Bhavan, Poojappura, Thiruvananthapuram on behalf of Govt. of Kerala, after verification of the original educational qualification certificates by the DEO’s concerned. Candidates as per the score in the test will be ranked and each candidate who qualifies the test will be awarded a certificate, in case a candidate has taken the test for more than one category and qualify more than one of the category then they will receive a separate certificate for all the categories they qualify. The candidates who will be applying for more than one category will receive separate certificates from the government. The certificate will be provided to the candidates on the allotted date and time by the government.